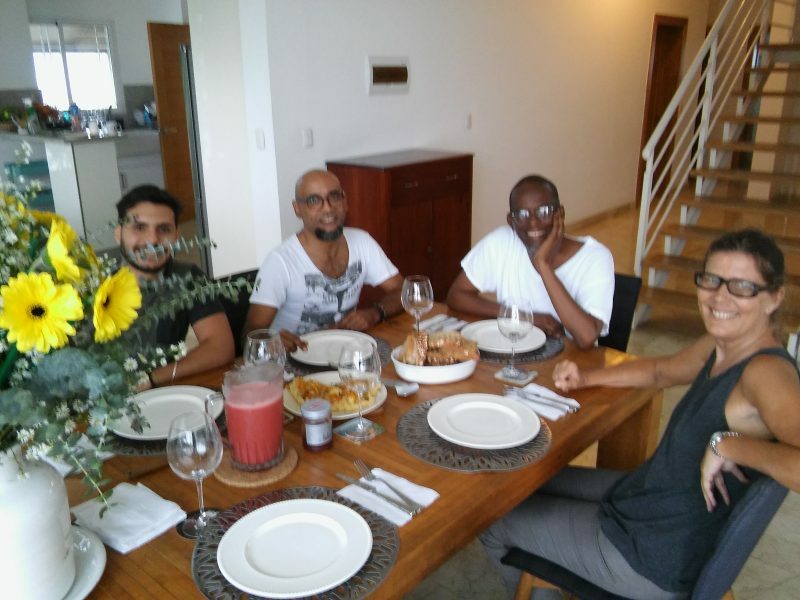 Check out my encounters with artists and other practitioners in the arts in the Caribbean. I’m writing about it weekly in Dutch in the E-zine Trendbeheer and monthly in English in the E-zine Africanah. If you click on the links you will now find articles on Ayiti, Republica Dominicana, Korsou, Aruba and Jamaica that have been published. 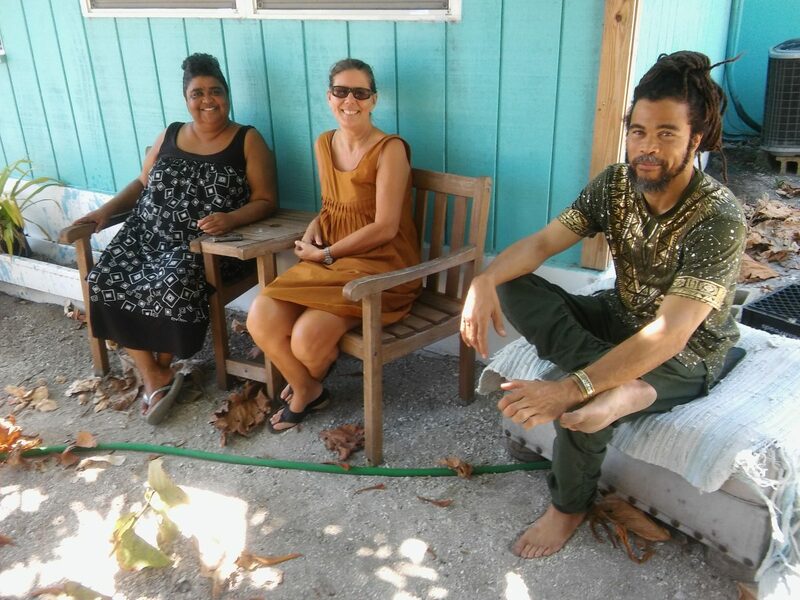 Thanks to a Mondriaan Fonds grant I have been working in the Caribbean exploring the sustainability of art practices in the region. None of this would be possible if I wasn’t supported by key people from and in the region being my point of entrance, hosting me, guiding me and generously sharing their time to meet me, network, talent and expertise! Special thanks to Joost Vrieler, Charl Landvreugd, John Olivieira (NL); Giscard Bouchotte, Vladimir Cybil Charlier, Jean-Ulrick Désert (Ayiti); Jorge Pineda, Henry Mercedes Vales, Fausto Ortiz (Republica Dominicana), Marguerite de Rooy, Bas Koster Car Rental (Korsou), Adi Martis, Elvis Lopez/Ateliers’89 (Aruba), Annie Paul, Deborah Anzingher/NLS Kingston (Jamaica), National Gallery Cayman/Natalie & Sandy Urquhart (Cayman Islands), Kharis Kennedy, Kevin Stewart, La Vaughn Belle (St. Croix/US Virgin Islands) … to be continued.